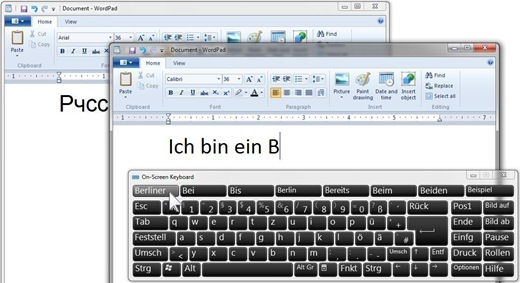 This entry was posted in Windows 7 and tagged keyboard language, language support, on-screen keyboard, Windows 7 by Ludwig. Bookmark the permalink. Hello தமிழில், I wish you would also show your comment in English so I can understand also. If the instructions in this post are not sufficient, please send me a message with details of your equipment and problem. Click “Send Message” in upper right area. THANK YOU!!!!! So helpful and easy!!! it’s not working for me. 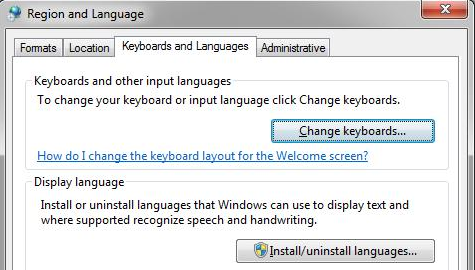 i followed all of the steps, but when I bring up the on-screen keyboard, and hit alt+shift(any, of the combination, left of right side) it changes the language on the keyboard only, but when I try to write in the language on WinWord, or online, or anyplace that I can write text, the type comes out to be English, regardless of the fact that the language on the keyboard is different. What could be the problem? Please get in touch with me via “Send message” (on Home page) – I will try and help. This is a little out of my league, but I believe there is a Windows language pack for Marathi available. Installation should be as described here. If you need more help, please let me know and I will try an get you in touch with one of my Indian friends. 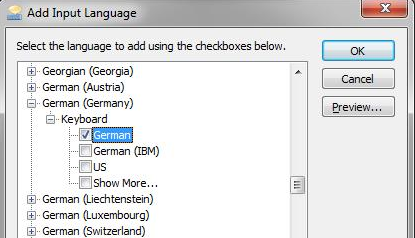 So do I need to have the language pack installed? You do not need to have the display language pack installed. 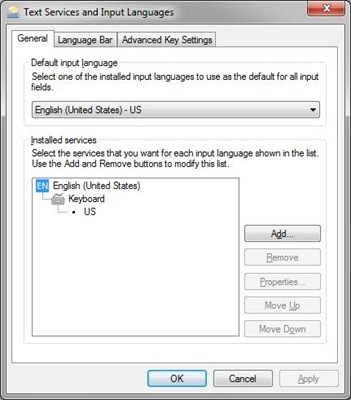 You can keep all the messages, buttons, menus, etc in English and still use a keyboard layout for a different language. Just follow the directions above. Thank you!! Finally I could do it with the help of your article. Great!!! Oh, my. That is not helpful, is it? I don’t know how to stop those emails, but I will do my best to find out. Now, I suppose, you have four copies of this. So sorry. Well, Internet Business, I have not found a way to turn of emails, but I can do something else. As soon as this comment is posted I will turn off commenting on this post. So these emails should be the last you receive. Thank you for asking. I appreciate every reader and want to be of help.